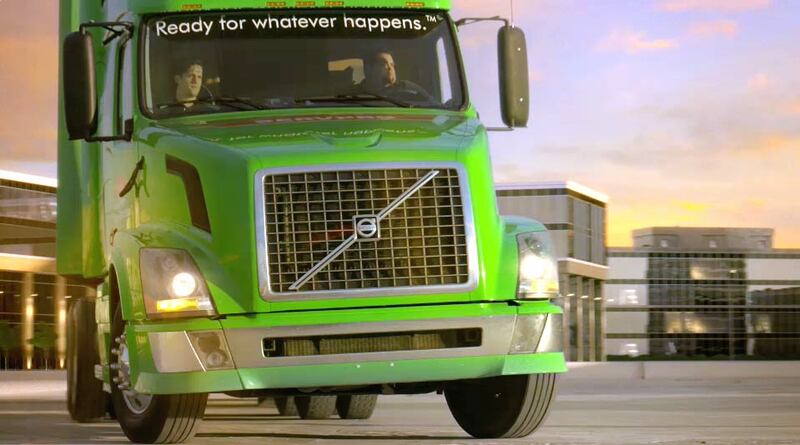 SERVPRO of Boston Downtown / Back Bay / South Boston is the premier disaster restoration choice after a storm damage. Our community relies on your business and we are here to save you time and money on the water cleanup efforts. We can answer the hard questions you have about hiring a mitigation company. We can handle any size disaster. We have resources and personnel at the ready to take on large loss flooding. Our Project Managers can "talk the talk and walk the walk" when meeting Cat Adjusters from multiple insurance companies. We can give you a daily burn rate along with a thorough scope of the cleanup and restoration efforts.